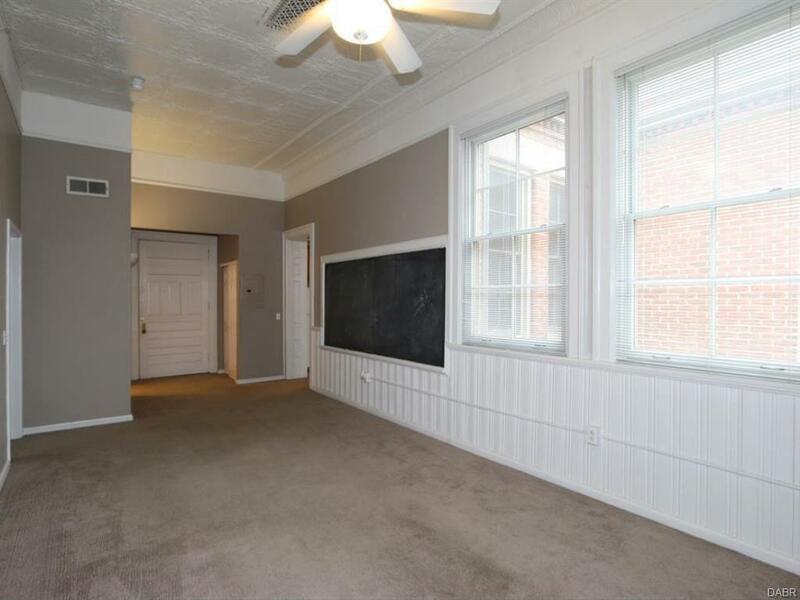 Two bed/bath spacious unit with separate kitchen and eating area with lots of light. 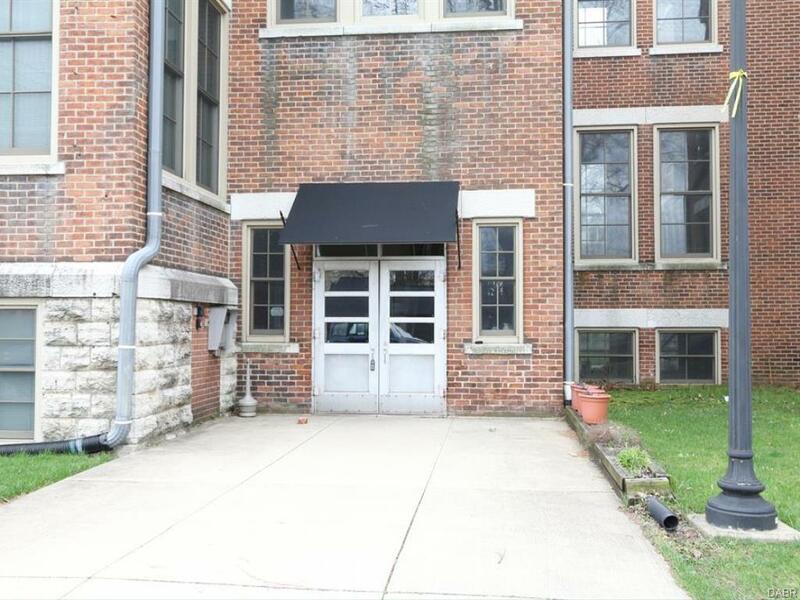 Hawthorne School was converted to apartments with an eye to keeping the historic character of the building as well as the individual apartments. This is a very unique opportunity to live Downtown in a unique setting like nowhere else. 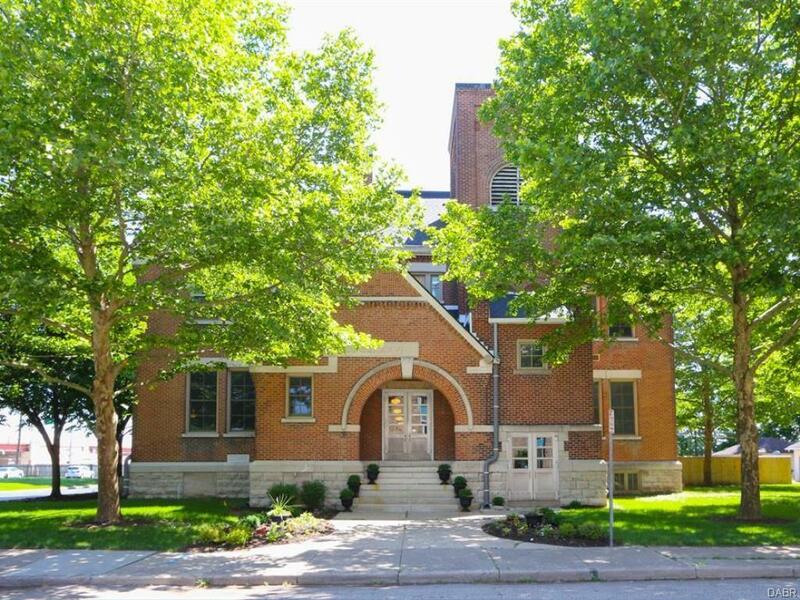 Hawthorne is located in one of Downtown's oldest restored areas known as McPherson Town.. 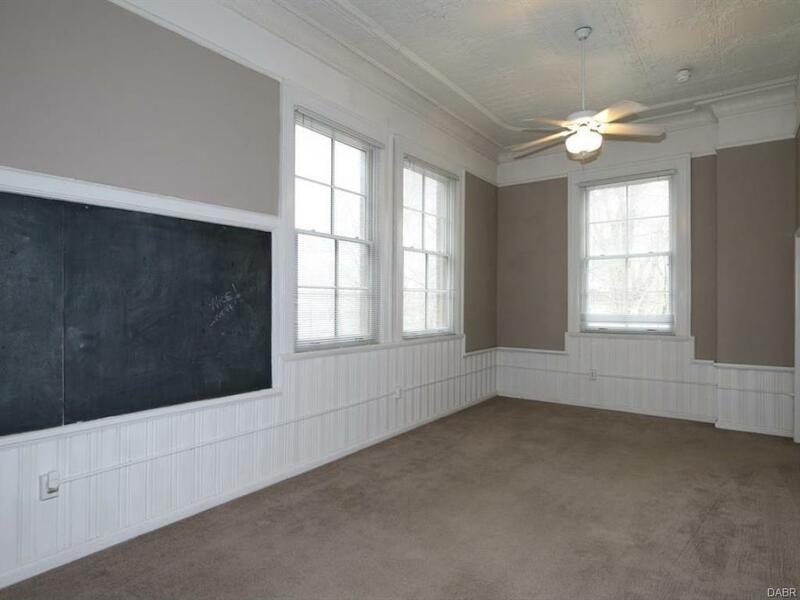 So close to all the downtown activities, yet so affordable!